Shopping for Ant-Man Action Figures? 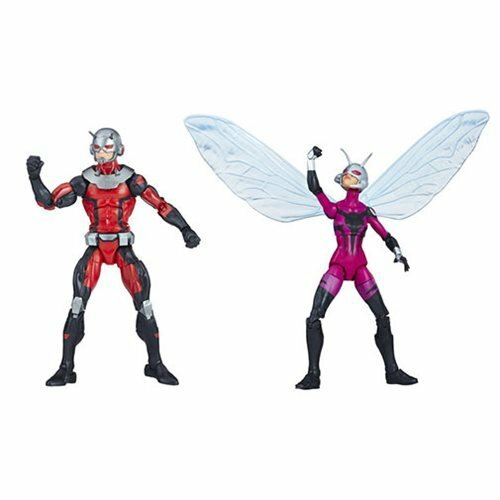 Take flight with the Marvel Legends Ant-Man and Stinger 6-Inch Action Figures 2-Pack - Exclusive. With the Marvel Legends Series, both kid and adult Marvel fans can start a legendary collection of comic- and movie-based Marvel characters. 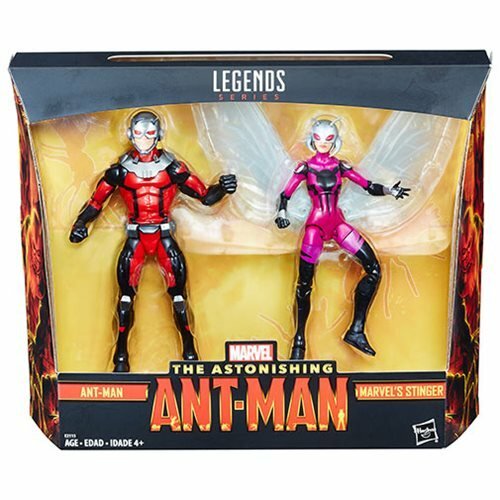 This Ant-Man and Stinger 2-pack features 2 highly articulated figures with movie-inspired designs, making it another worthy addition to the Marvel Legends Series. Includes 2 6-inch scale action figures. Ages 4 and up. Please note packaging may vary from that pictures as not all units may have the exclusive sticker.